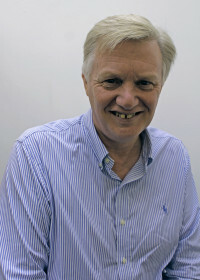 Jeremy started working as a legal cashier In London in 1987 and set up his own company in 1990. The business now encompasses a wide range of law firms across the country and currently employs ten members of staff. In 2006, Jeremy and his team created their own digital slip system called Lawslip. This web-based software has been instrumental in changing the way information is exchanged with our clients and made outsourcing their accounts easier. 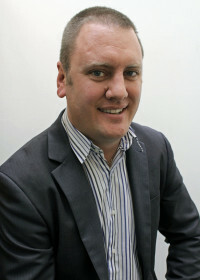 Jeremy has extensive consultancy experience and has been on the management committee of several firms. The diverse nature of our client base ensures that Jeremy is well equipped to assist our clients with any changes affecting the profession. His over-riding philosophy since the business began is personal involvement, a culture he has instilled in all those who work for him. 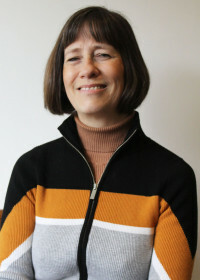 Deborah qualified as a Solicitor in 1988 and worked in private practice in London and the West Midlands until retiring from practice in 2006 to join Jeremy at The Law Factory. With an original background in banking, she is well placed to deal with the firm’s administration including accounts, billing, contracts and human resources. She became Jeremy’s partner in the business in 2009. Alex has worked for The Law Factory since the year 2000. He has dealt with a diverse range of clients from all areas of the legal market, including criminal & civil legal aid, high street practices, commercial firms and charities during his 18 years with the firm. 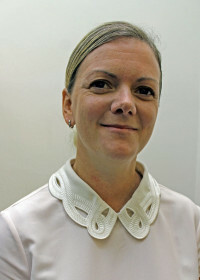 Alex is our New Business Manager and specialises in OFR, accounts reconstruction & problem solving. Rob joined The Law Factory in 2005. He has gained a wide range of legal accounts experience during his time at The Law Factory and works with several of our larger legal aid clients and well as general high street practices and charities. 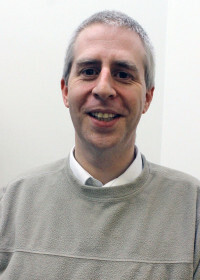 Rob is also our Staff Manager responsible for providing support and training to the more junior members of our team. 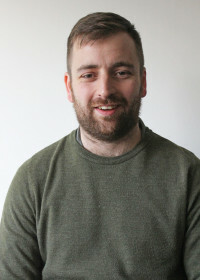 Sam joined The Law Factory in October 2012. He is fully AAT qualified and part ACCA qualified. Sam specialises in accounts and VAT analysis, preparation of budgets and management reports as well as day to day work for a number of our clients. 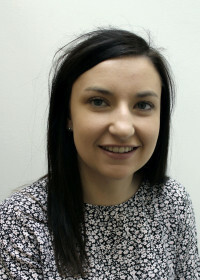 Charlotte joined The Law Factory in January 2017 having worked in general accounts at her previous job. She has taken to the legal market really well and deals with a variety of our clients including large legally aided and high street practices. Ashling joined us in June 2017 having decided on a career change from teaching science. She in studying for her Level 3 AAT. 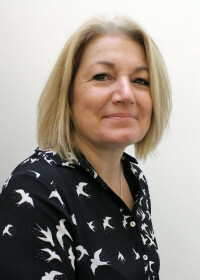 She deals with general postings and reconciliations on a daily basis for a number of different types of practice including a number of conveyancing firms. Molly joined us in July 2017 straight from school and has completed her Level 3 AAT. 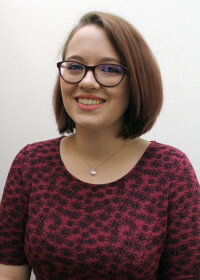 Molly deals with a range of different clients, from large charities to high street firms. 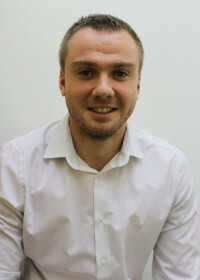 Scott joined us in October 2018 from an accountancy practice. He is fully AAT qualified and is dealing with general postings and reconciliations on a daily basis for a number of different clients.